(4)Installing angles adjustable. 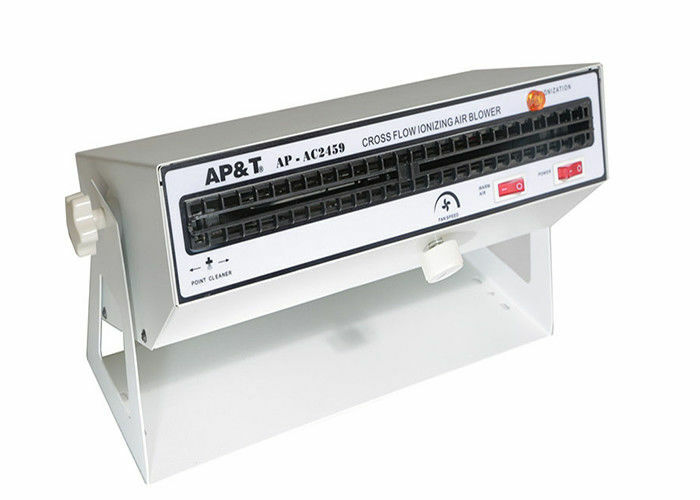 Flexible switching between cold and warm air flow. (1). 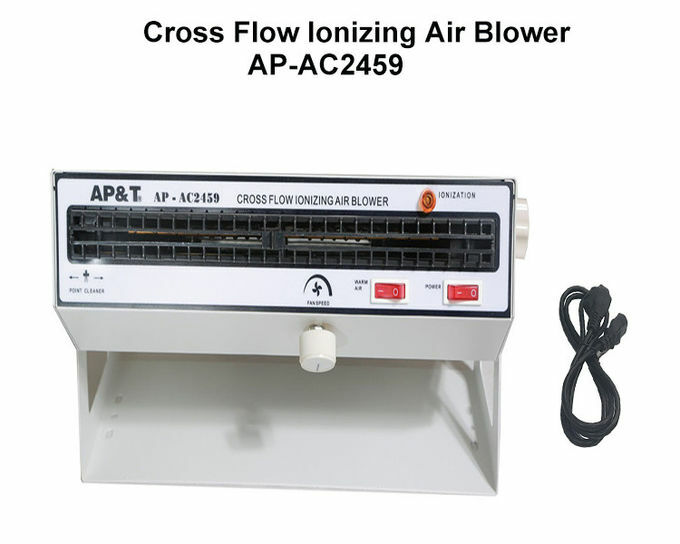 AP-AC2459 desktop ionizing air blower is strictly inspected before ex-work and matches the entire related technical standard indicated in this manual. (2). Warranty:Repair or change any damaged parts caused by quality reasons free of charge within one year from the date of purchase after we confirm the quality issue. But the promise is not fit for the following situation: Alternation of the device, wrongly used or incorrect installation, abasement; negligence and accidental damage; unpacking and repacking by user itself or maintain by other unauthorized service department. (3). 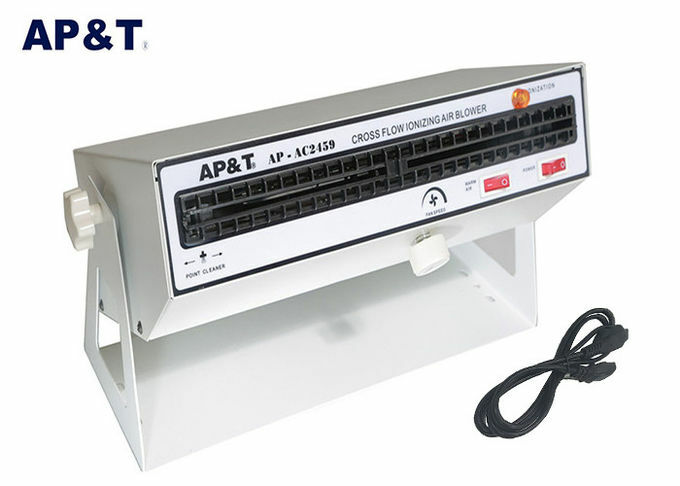 AP&T is free from any related responsibility of products except the parts repair and replacement specified here above. (1) Read this manual carefully before installing and using of the device. 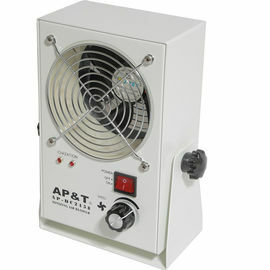 (2) Do not use this equipment in the environment where the humidity is greater than 85%. (4) It is strictly prohibited to use this equipment in combustible and explosive environment. 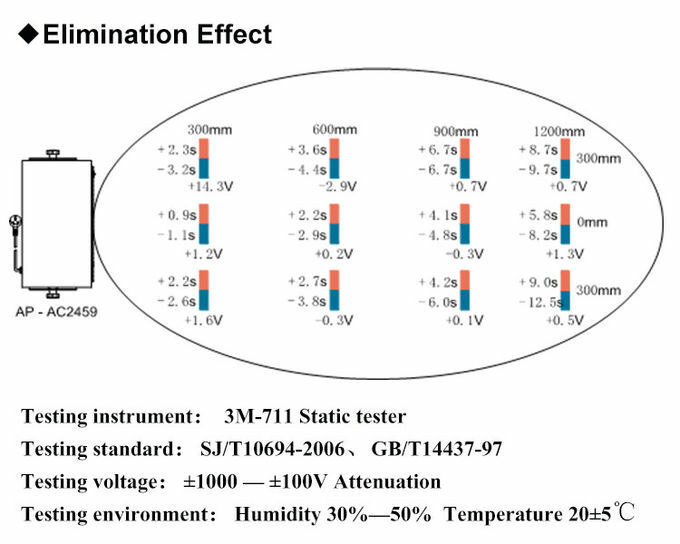 China Good Quality Static Electricity Eliminator Supplier. Copyright © 2015 - 2019 electrostaticeliminator.com. All Rights Reserved.